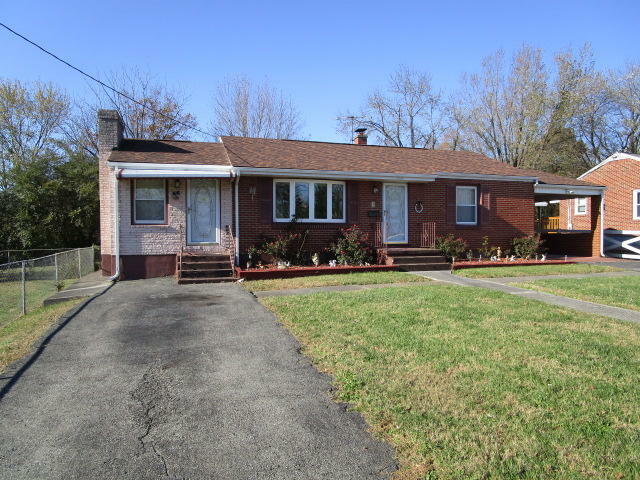 Brick ranch with 2 bedrooms and 1 bath. Features a partial basement, and a level lot. Close to golf, main roads, and the mall. All information to be verified by purchaser.